In the year 2 b.c. the Emperor Augustus finished the Vía Augusta, the most important road in Hispania (the name given to the Iberian Peninsula during the Roman Empire). The Vía Augusta linked the Pyrenees with the port in Cádiz, with numerous rest stops in between. 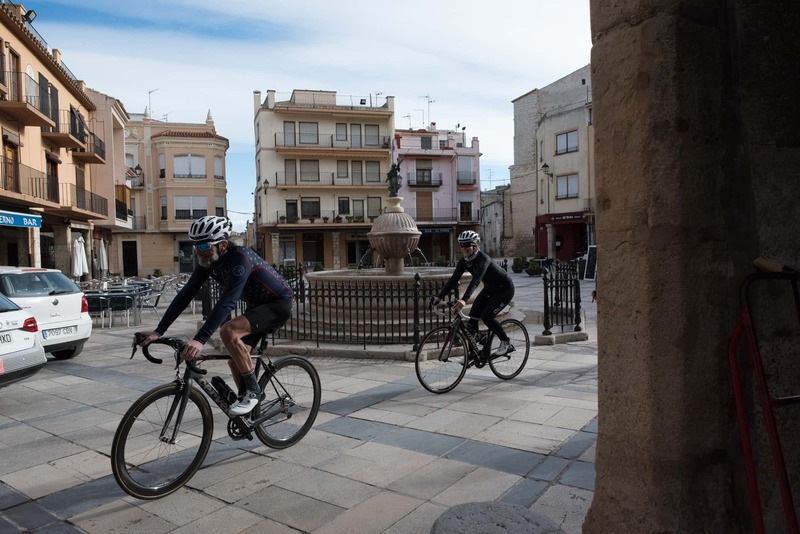 Sant Mateu was one of those rest stops in between the ports of Valencia and Barcelona. 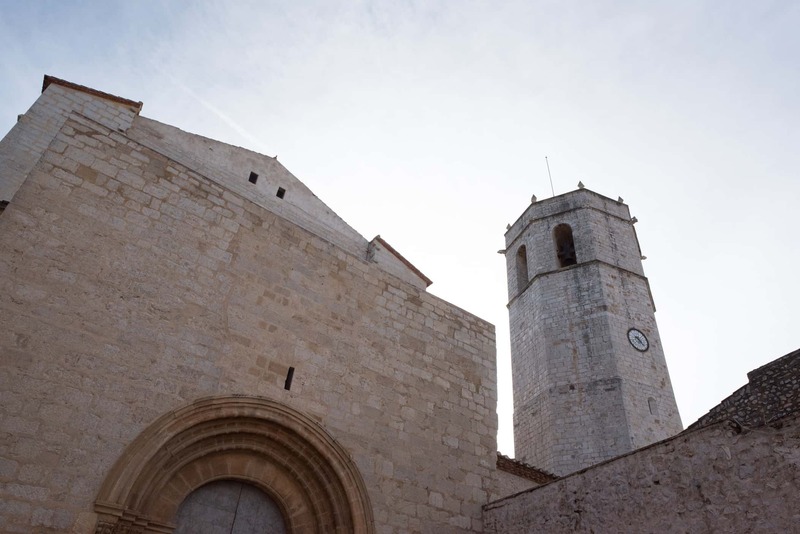 It seems like Sant Mateu was one of our province's towns during Roman times, just as during the Spanish Reconquest, after being named as a headquarters for the Order of the Templar. 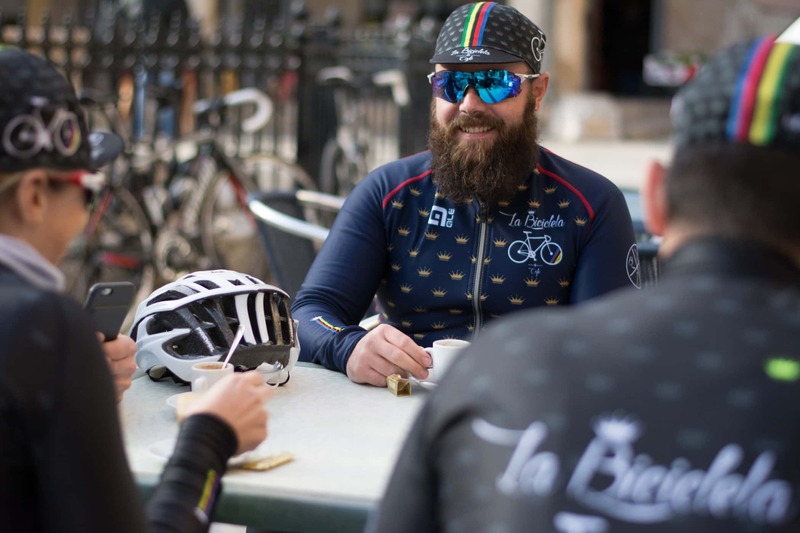 This history forces us to use our cycling weekend to take the opportunity to visit the 13th century San Pedro church, with Roman architecture; the conserved section of the old walls on Calle Juheus; the 14th century Fountain of the Angel in the Plaza Mayor and the 16th century Villores Palace. Although the best option is to take your time to roam the entire municipality and be taken back to the architecture of centuries past: the Renaissance style of the Villores Palace, the Gothic style of the Casa de los Borrull and the Roman style of the San Pedro Church, all of which reveal that this municipality is an open air museum, so much so that the village has been declared as a Site of Cultural Interest. Sant Mateu is a municipality with a lot of tourism, which is accompanied by a rather wide gastronomic offering. The area's most typical dish is "olleta de capellá", a stew made with local produce. The rabbit of the area, accompanied by a wine from Alt Maestrat is also a good option to discover the Sant Mateu's idiosyncrasies. 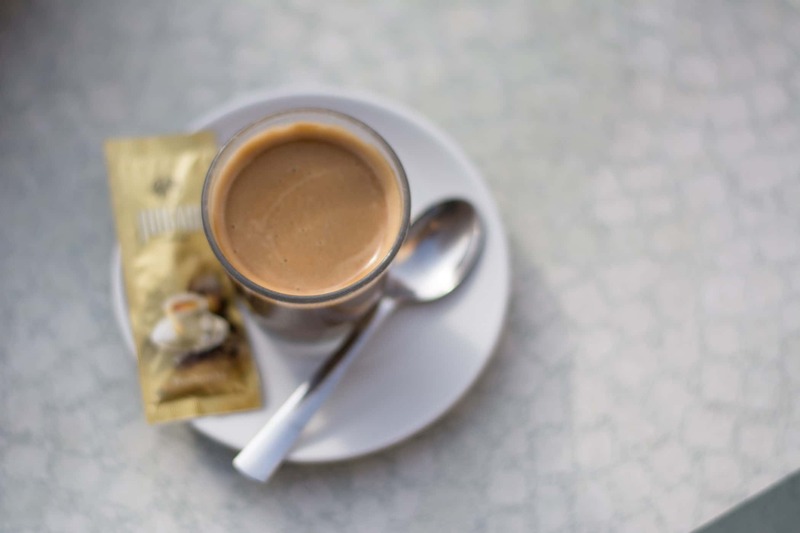 The Rastaurant Farga (at the Mare de Deu dels Angels chapel), the Restaurant el Portal (Calle de la Fira) or any of the restaurants in the Plaça Major, such as Ka Nostra, are all good options for you to try Sant Manteu's typical dishes. Would you prefer to spend the night here? In a hotel or a rural house? 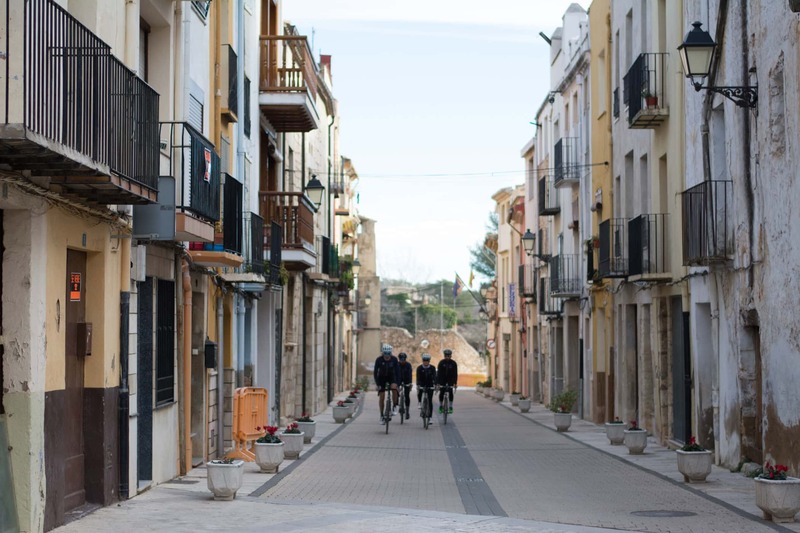 Sant Mateu is big enough to be able to provide you with different accommodation options. 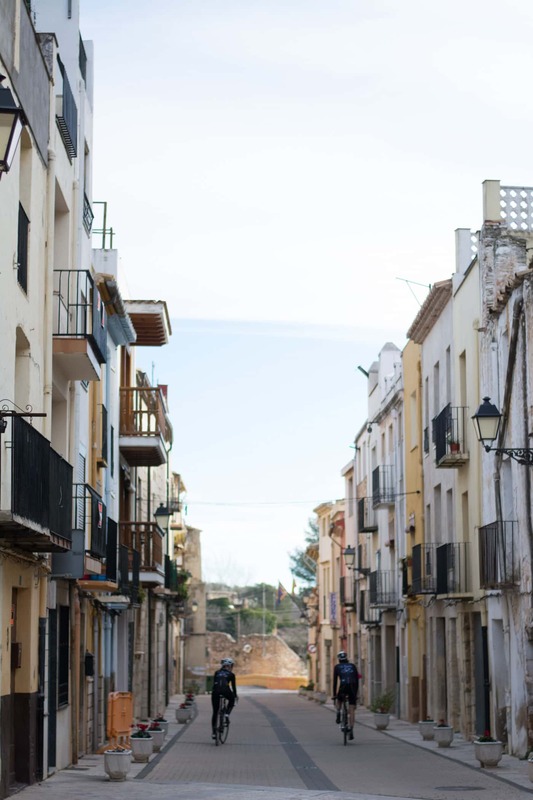 Within the municipality there are many rural houses such as Turismaestrat, the Casa Rural Font de Morella (budget friendly), and the Casa Rural Les Caixes (a large option, great for family getaways); or if you prefer a hotel, la Montesa and La Perdi may satisfy your needs. - Marqués de Villores Palace. Affectionately known as "El Sindicat". It is a 14th century Gothic palace. - Palacio Borrull. This belonged to the Borrull noble family. From 1883 the Judicial District of San Mateo placed the Criminal Court within it. It dates back to the 15th century. 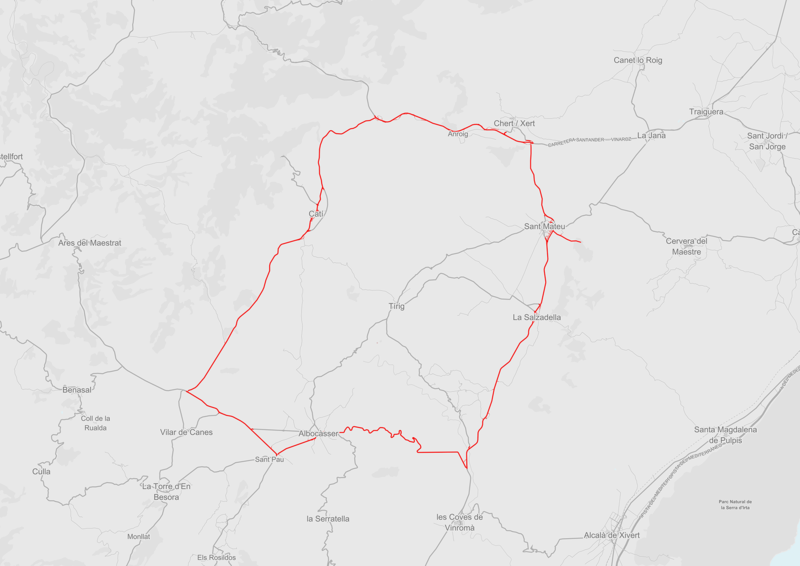 This is a moderately demanding route, as nearly 80 kilometres take you through Baix and l'Alt Maestrat with quite an accumulation of metres climbed. If you start to get into a good rhythm, this will help you to see how far you can go. We leave Sant Mateu on the CV132 in the direction of Xert, there are not too many slopes here, but enough to not make it too easy. From Xert we take the N232 until the diversion the CV138 heading towards Catí; this has basically no flat or downhill sections. Upon leaving Calí you will face a difficult, steep 2 kilometre slope. Once you have overcome this, you will be able to take advantage of a comfortable, enjoyable decent towards Albocàsser. 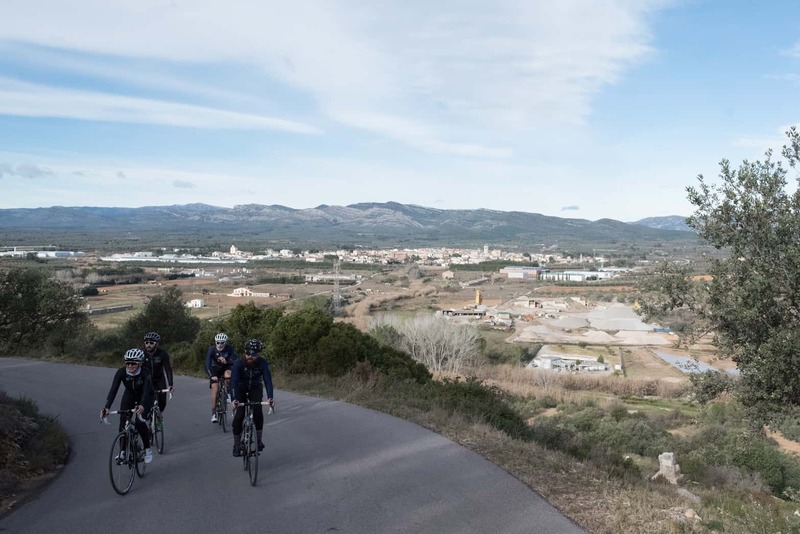 Along the CV129 you will find that it is nearly all downhill, when you reach the CV10 you will turn towards Sant Mateu again and head through a more demanding stretch, scattered with rural farmhouses. 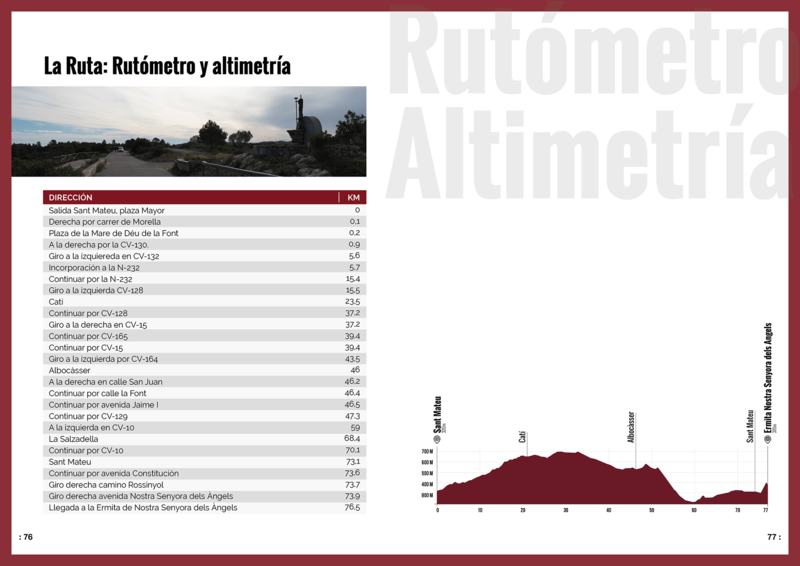 The town is accessed via a 1 kilometre steep 9% incline where your legs will have to give one last push for the day. - Xert (Km 6). 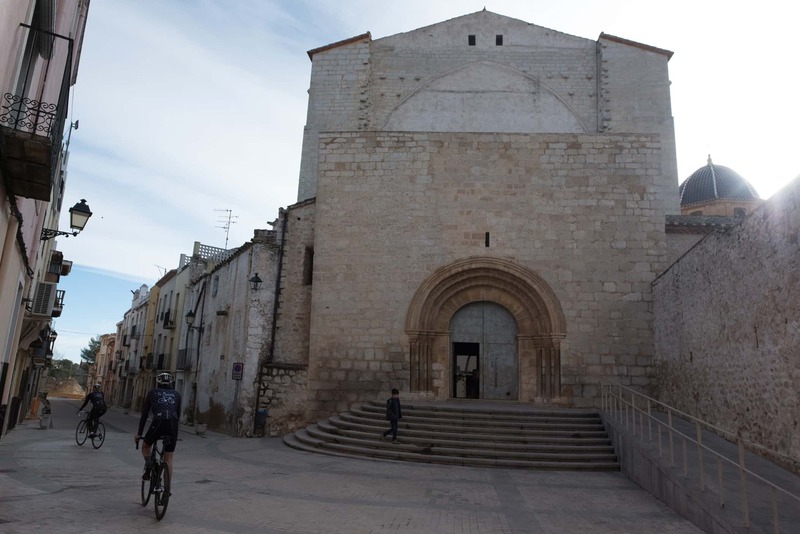 This village with less than 1000 inhabitants has a 13th century ecclesiastical gateway in the Sant Marc de la Barcella chapel. - Catí (Km 23). 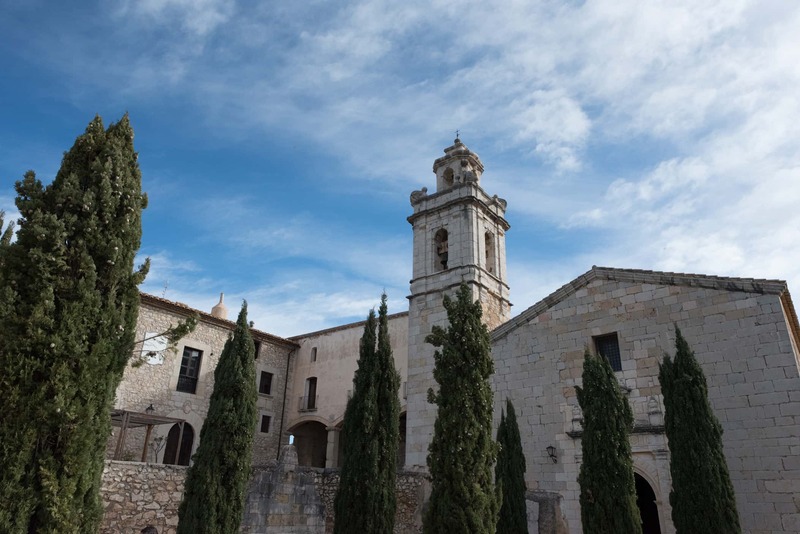 This town at over 1000 metres above sea level has Gothic architecture from the 15th century which can be seen at eh San Pedro de Verona church and the Casa de la Vila. 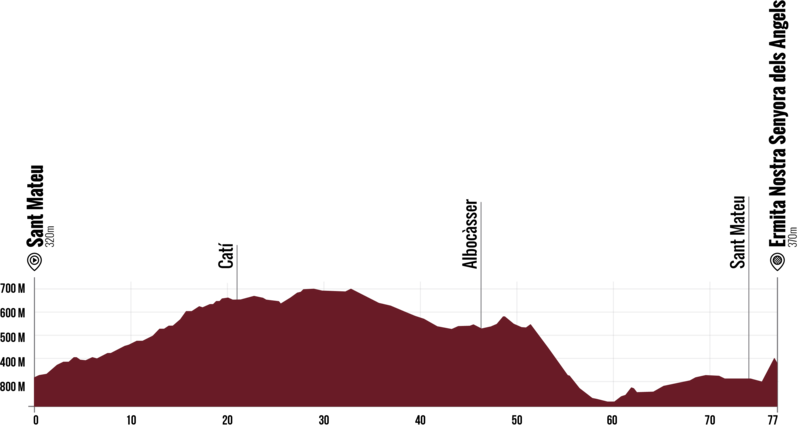 - Albocàsser (Km 46). An area filled with almond groves, 15th century Gothic churches and grilled meats. 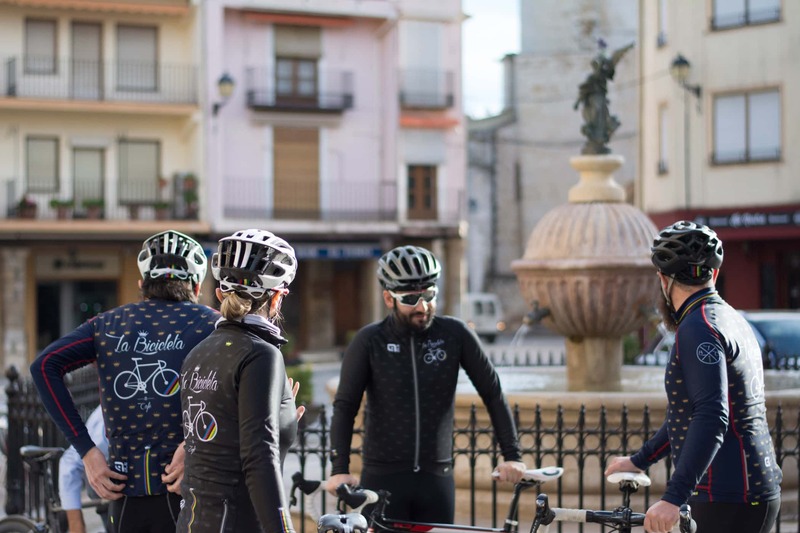 This could be a good place to get lunch if you work your timings out right: the Mesón Mele or the Restaurant el Molí will surely help you to "re-fuel" enough to get back to Sant Mateu. Restaurant el Portal (Calle de la Fira,119): homemade food at an affordable price. Ka Nostra (Plaza Mayor, 21): in the middle of the town, this is an ideal place to eat exquisite tapas and sandwiches at a very good price. Turimaestrat (Historiador Betí, 39): a very welcoming rural hotel in the urban centre of de San Mateu. Casa Rural Font de Morella (Tápias, 11): a pleasant rural house located in the town. Casa Rural Les Caixes (calle Bonaire, 16): a restored, medieval rural house situated in the middle of the historic centre.